Unfold and place the pad, plastic side down, in a confined area, away from your dog’s bed and food. 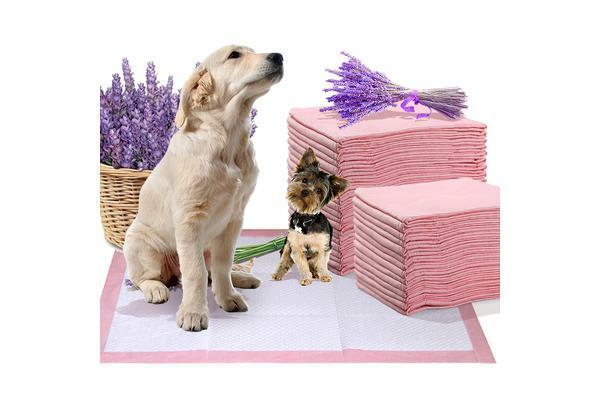 Place your dog on the pad several times so he can smell the pad and get used to it. 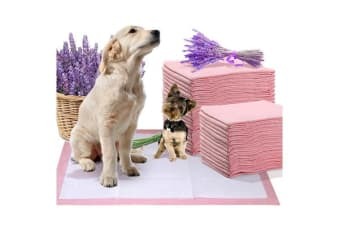 While your dog is elimiting on the pad, use a phrase like “go potty” so that eventually you can use the command and your dog will understand what it means. Immediately after the dog elimites on the pad, reward him with praise and a treat. If your dog has an accident, bring him back to the pad immediately. Continue bringing your dog back to the pad to reinforce that this is the place to go potty. 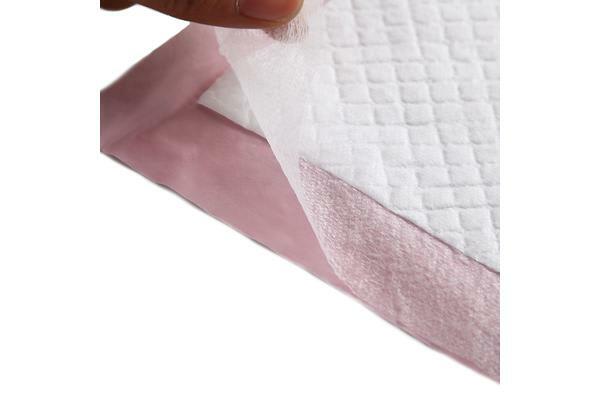 Dispose of soiled pads and replace as needed.To complete house training, gradually move the pad closer to the door and filly outside.